Homeowners who want a practical and attractive way to control natural light levels in any room will find what they need with motorized roller shades by Polar Shades. When closed, sleek roller shades provide protection against the UV rays that can damage floor coverings and furniture upholstery. At the same time, they control heat exchange to keep the interior cooler during the summer and warmer during the winter. By increasing the home’s energy efficiency, homeowners can save a significant amount of money on heating and cooling costs year round. 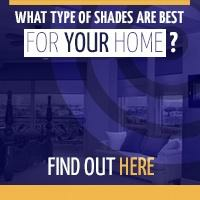 With advancements in industry technology, homeowners no longer even have to open and close roller shades by hand. Motorized roller shades move smoothly at the touch of a button offering easy operation for even the most hard to reach locations. Users have the option of setting up the system so that multiple shades operate individually or in groups. For the ultimate convenience, shades with sun and wind sensors are programmable so they activate automatically when light levels and wind speeds reach the desired thresholds. Users can control the amount of sunlight entering any room throughout the day. 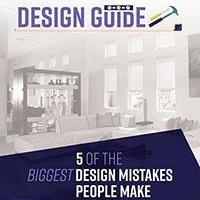 Homeowners can choose from a variety of fabrics depending on how much light they want to enter the room when the shades are closed. Semi-opaque materials block direct sunlight while still allowing some light in. 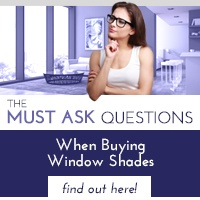 Blackout shades block out all light and offer the highest level of privacy. Patio shades are available in widths from 28” up to 252” allowing homeowners to maximize use of outdoor space with protection from the sun’s glare and heat. The wide selection of fabrics in a variety of colors allows homeowners to match any architectural design. 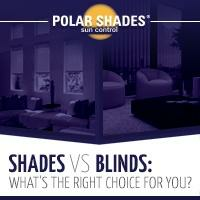 Call us now at 702-260-6110 or toll free at 877-260-6110 to find an authorized Polar Shades dealer near you.